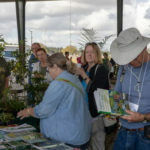 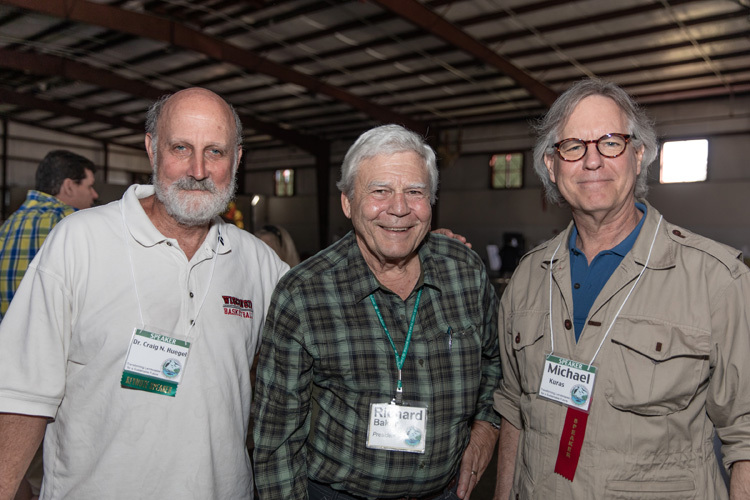 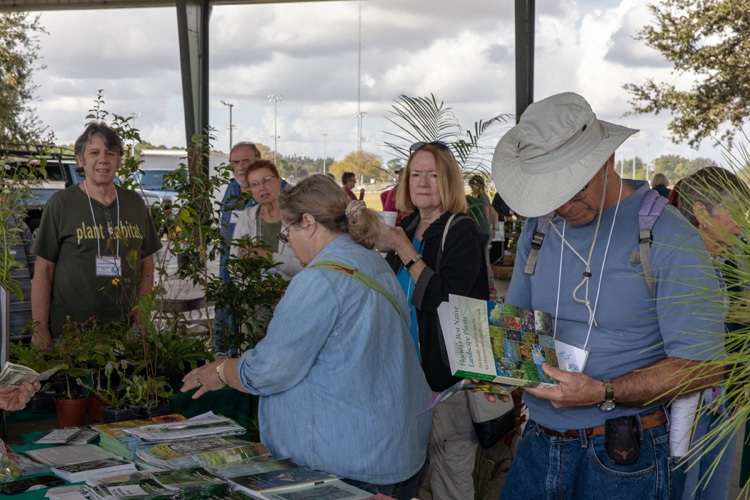 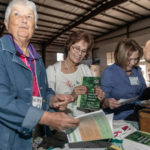 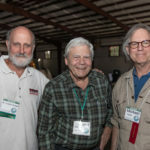 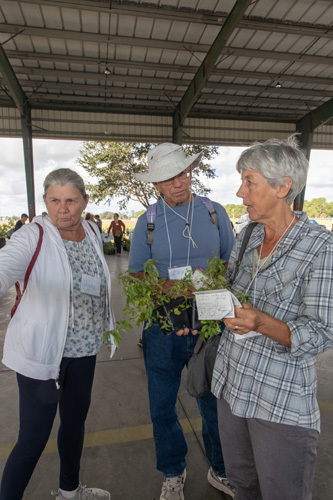 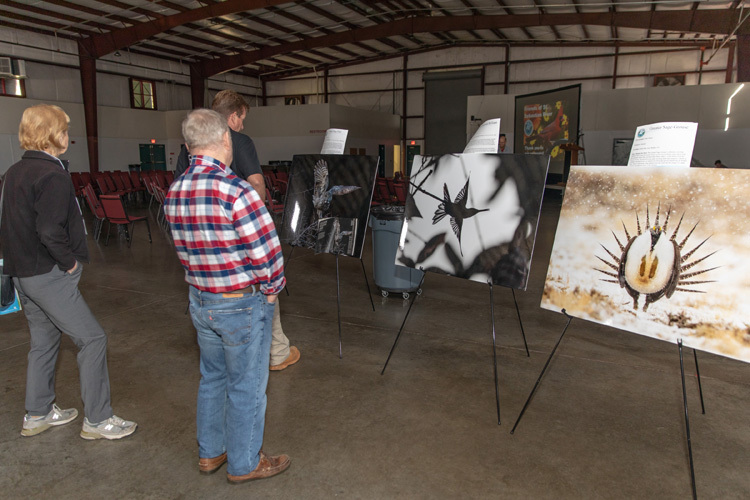 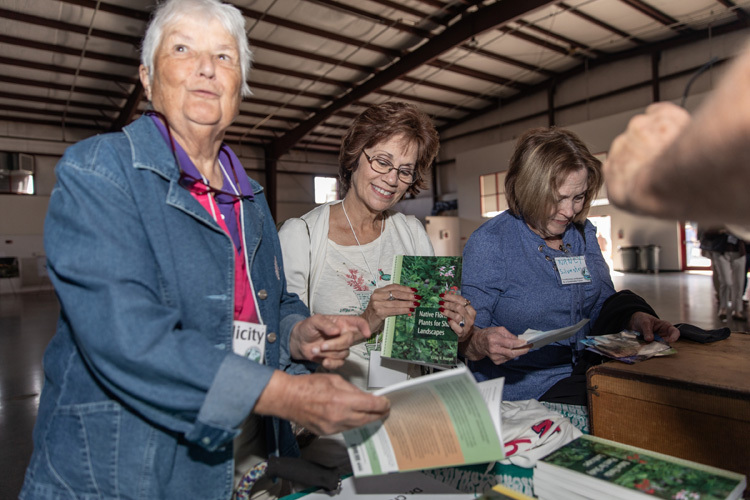 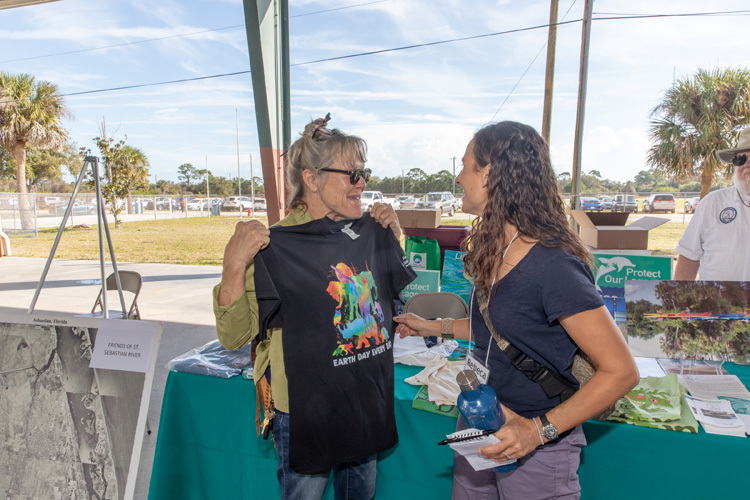 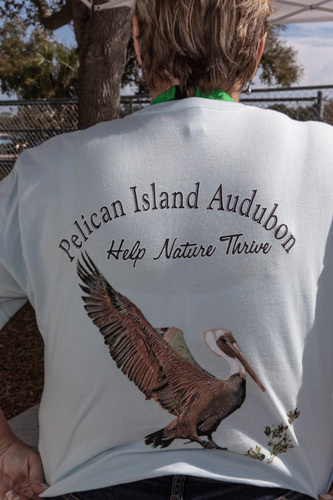 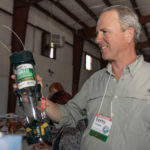 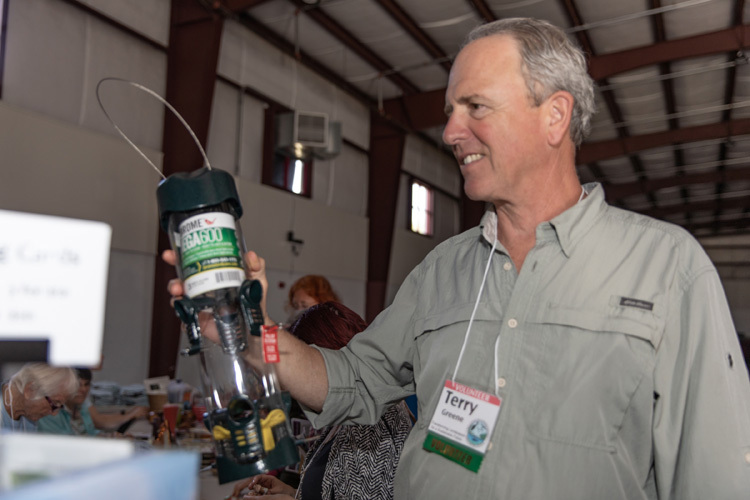 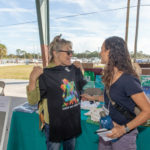 Following on the heels of last year’s successful inaugural event, the Pelican Island Audubon Society hosted its second Transforming Landscapes for a Sustainable Future Conference last Saturday at the Indian River County Fairgrounds. 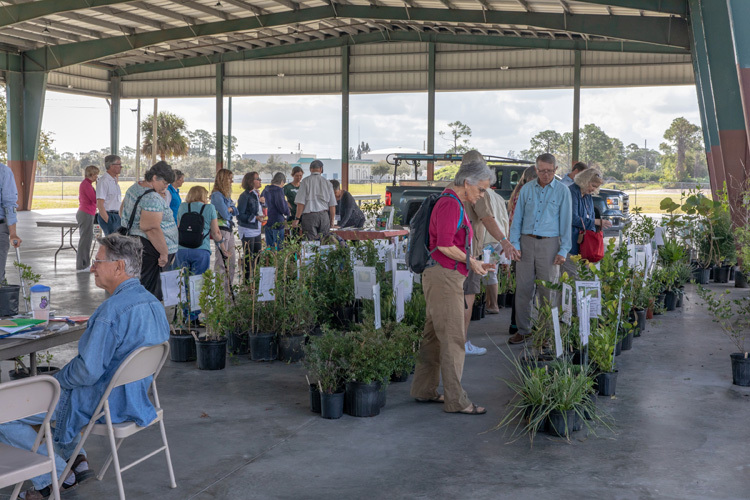 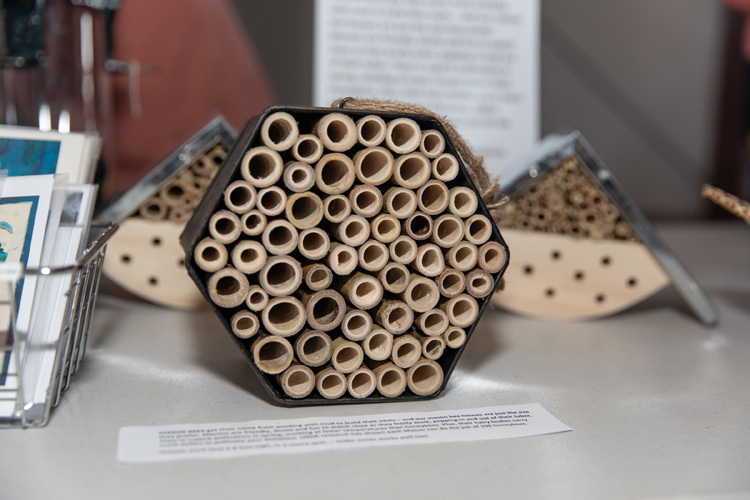 Experts in the field covered an array of topics focused on planting sustainable gardens with native plant landscaping to protect and restore the environment. 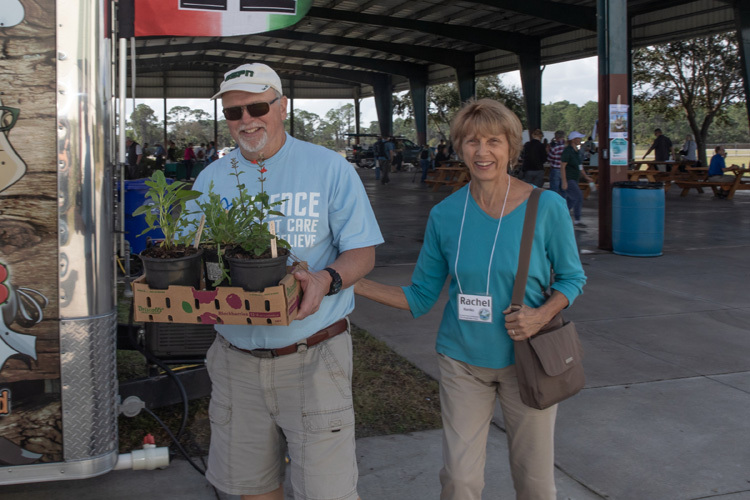 “We had different speakers but the same caliber as last year,” said Donna Halleran, first vice president of the all-volunteer PIAS board. 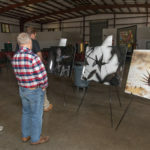 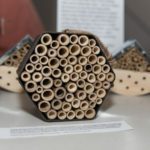 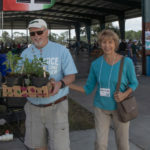 She noted that many of the nearly 200 environmentally conscious attendees had also attended last year and had offered suggestions which they took to heart this year. 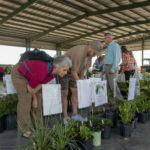 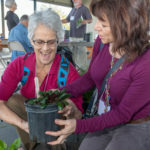 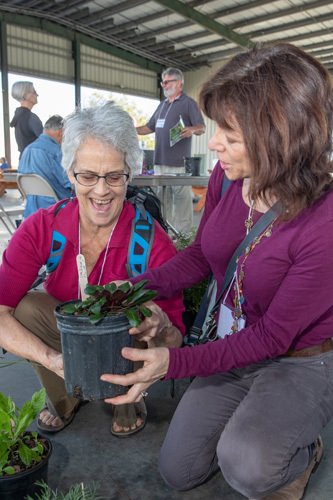 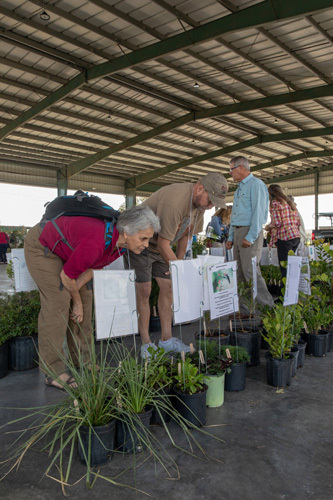 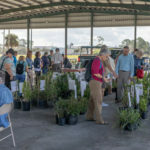 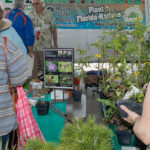 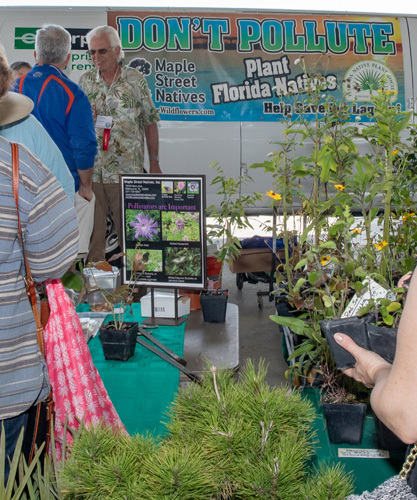 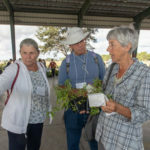 One of those ideas was the inclusion of native plant vendors, so attendees were able to purchase plants from Native Butterfly & Flowers, Nancy’s Nursery, and the Brevard-based Conradina Native Plant Society. 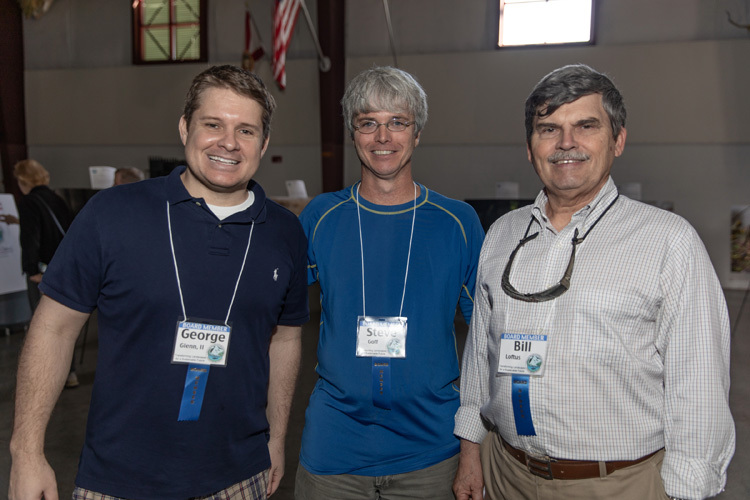 Another was providing additional time for Q&A opportunities with the esteemed speakers. 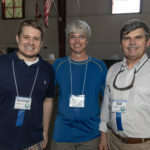 Speakers this year included Vince Lamb, nature photographer and Florida Master Naturalist; Craig Huegel, Ph.D., author and owner/operator of Hawthorn Hill Native Wildflowers; Chris Waltz, a member of the Florida Native Plant Society and Florida Wildflower Foundation; Michelle Peterson, founder/president of the Treasure Coast Beekeepers Association and a Florida Master Beekeeper specializing in Native Bee Apiculture; interdisciplinary scientist and author Marc Minno, Ph.D., a Water Resource Coordinator with the Suwannee River Water Management District; Kirsten Hines, author, photographer and conservationist; James Kushlan, Ph.D., ornithologist, educator, author and conservationist; and Michael Kuras, a Florida landscape designer who utilizes native plants and environmentally friendly materials. 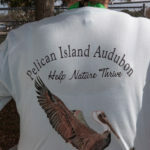 PIAS hosts informative talks and workshops at its Pelican Island Audubon House on Oslo Road, including a free monthly series on Fridays at 9 a.m. For more information, visit PelicanIslandAudubon.org.